Welcome to Matt Castrucci Mazda. We have serviced the Dayton area since 1988. 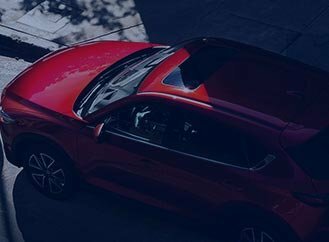 From the day we opened our doors, we have believed in more than just selling cars. It is our mission to treat every customer like they are a part of the Castrucci family, by exceeding expectations each and every time! 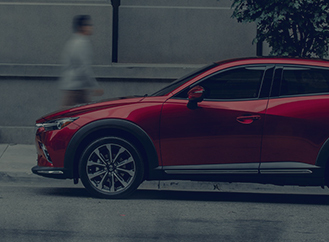 We stock hundreds of models from sedans like our Mazda3 and Mazda 6 to SUV’s like our CX-3, CX-5, and CX-9. 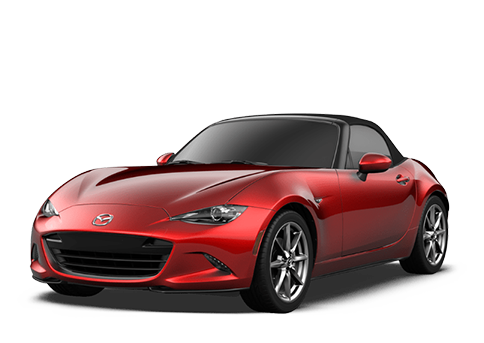 And don’t forget our amazing high-performance sports car, the MX-5 Miata! With a wide selection of factory options, you never have to worry about your needs being met. From a Coupe to an 8-seater, we have room for everyone. 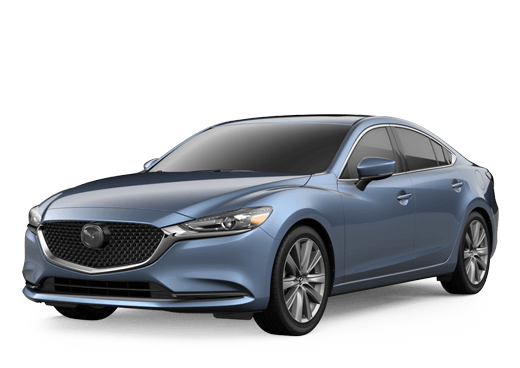 When it comes to our used car inventory, we have diverse brands and options well beyond just Mazda so you never have to settle. 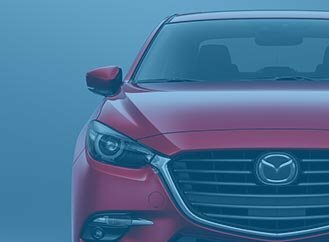 Whether you are close to our home in Dayton, or as far out as Columbus, Cincinnati, or Indianapolis, we are here to help you pick your perfect Mazda. 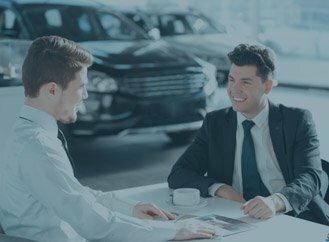 Need financing or service? Our trained finance managers have access to over 50 banks, so getting approved is easy! Time for service? Our technician-led team can’t be beat. 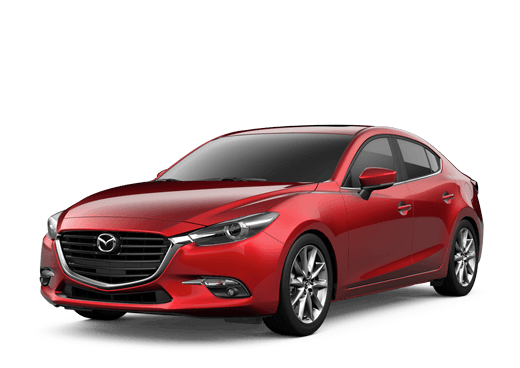 Bottom line, Castrucci Mazda Cares.